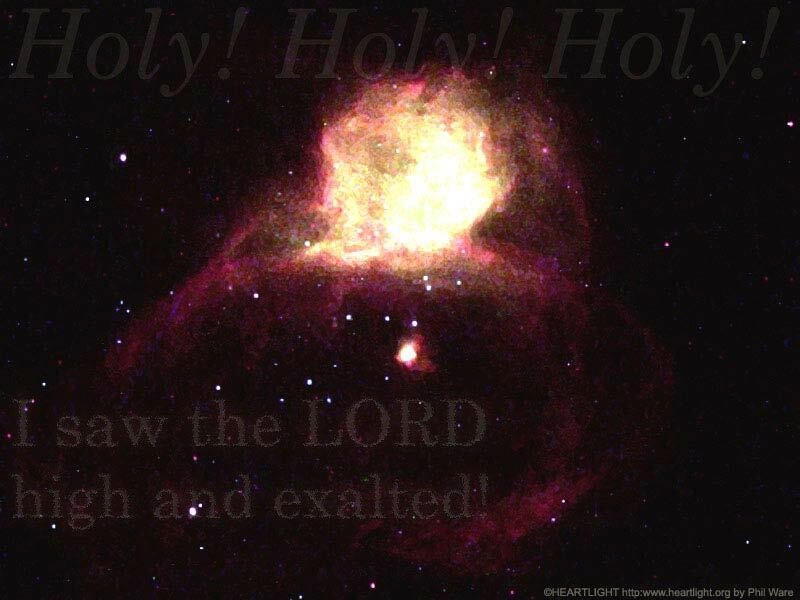 Description Heartlight Christian Powerpoint background of Isaiah 6:1,3 -- I saw the Lord seated on a throne, high and exalted... And they were calling to one another: Holy! Holy! Holy!